Smoggy, sprawling, traffic-choked LA is becoming a cliche of the past: We're revitalizing the LA River, filling out the city's public transit options and increasingly building upwards. Design East of La Brea (de LaB) is assembling the people responsible for reshaping the city during Making LA, part design conference, part urban exploration. Over the course of an afternoon, panels, presentations and tours will touch on four gamechanging themes: water, transportation, density and community. 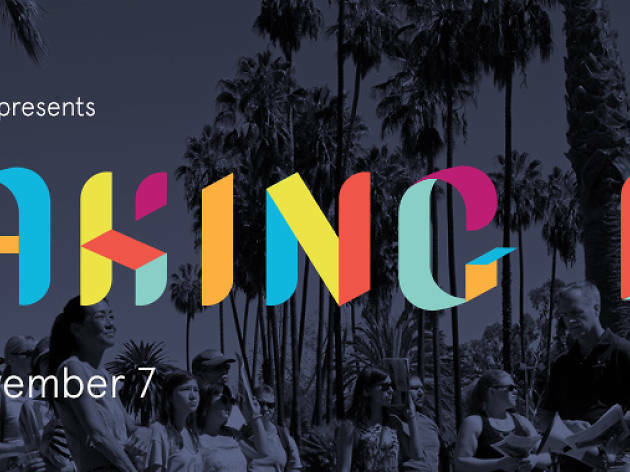 Speakers include musician and architecture blogger Moby, Compton Mayor Aja Brown, earthquake authority Dr. Lucy Jones, KCRW's Frances Anderton and a slew of other design experts, city officials, artists and local luminaries who are literally making LA. 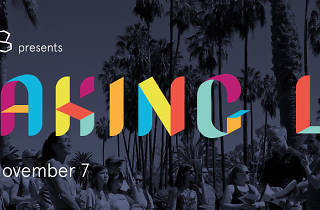 Tickets include drinks, breakfast and a sack lunch for the afternoon mini excursions; splurge for a VIP pass and you're invited to mingle with the speakers the night before at Greenbar Craft Distillery's new tasting room in the Arts District.